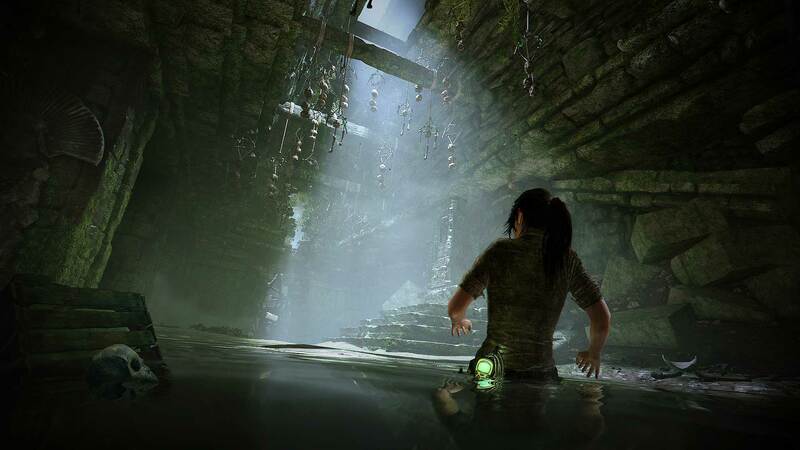 Shadow of the Tomb Raider is going to be one of the biggest titles that will be shown at this year’s E3, but Square Enix isn’t waiting for the event to start to begin talking about one of its biggest upcoming games. Earlier today, a new video focused on the game has been shared on the Tomb Raider official YouTube channel. In the video, Eidos Montreal’s Senior Technical Artist Martin Palko talkes about the game and showcases some of the visual upgrades that will be found in the game, such as improved water effects, oil effects, fire and smoke effects. Meet Senior Technical Artist Martin Palko from Eidos Montreal and check out new visual upgrades that bring the world to life in Shadow of the Tomb Raider. Tune in every weekday leading to E3 for a special preview of what to expect from the show! Last month, Lead Writer Jill Murray talked about the game’s antagonist, confirming that his, or her, motivations will be as compelling as Lara’s. it’s kind of a gift to be working on something that you know people are looking forward to, and that so many people have put a lot of work into establishing such a solid bedrock for. We’re able to say, ‘Okay, what has everybody already taken care of?’, and go deeper into things they maybe didn’t get to. We get to see Lara in conflict with herself. We also have an antagonist who could be a protagonist in his own story – his motivations are just as compelling as hers. It’s going to give players a lot to think about, and question her motives as much as she does, perhaps. I think that’s something that we can provide in this kind of game that is much harder to access in a multiplayer game. Shadow of the Tomb Raider launches on September 14th on PC, PlayStation 4 and Xbox One.